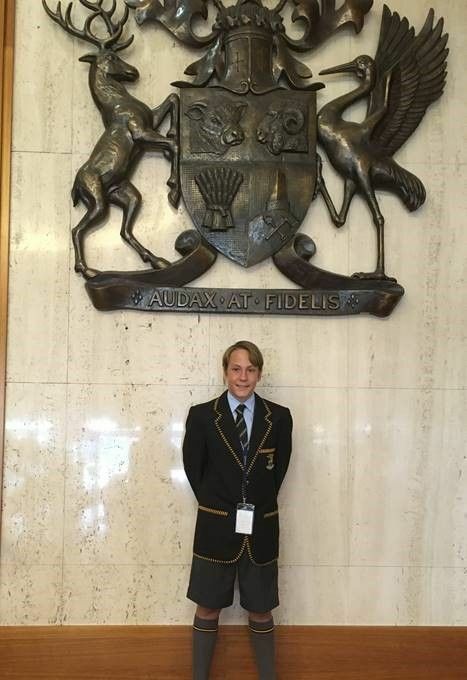 Townsville Grammar School Year 8 student, Barnabas Juhasz, will this weekend compete in the Queensland State Finals of the United Nations Youth Voice, Public Speaking Competition for students in Grades 7 to 10. This prestigious competition will take place in Old Parliament House in Brisbane. At the State Finals, Barnabas will be competing against students from ten other District and Metropolitan areas in Queensland. Topics will reach all of the state finalists today - 5 November - and they will be given five days to research, write, rehearse and memorise their speech of four minutes. On the day, prepared speeches will be followed by an impromptu round of detailed questioning, also involving a total of four minutes speaking. “My personal goal is to do my best and try to win the State Finals and have an opportunity to compete at the national level in Perth later in the year. 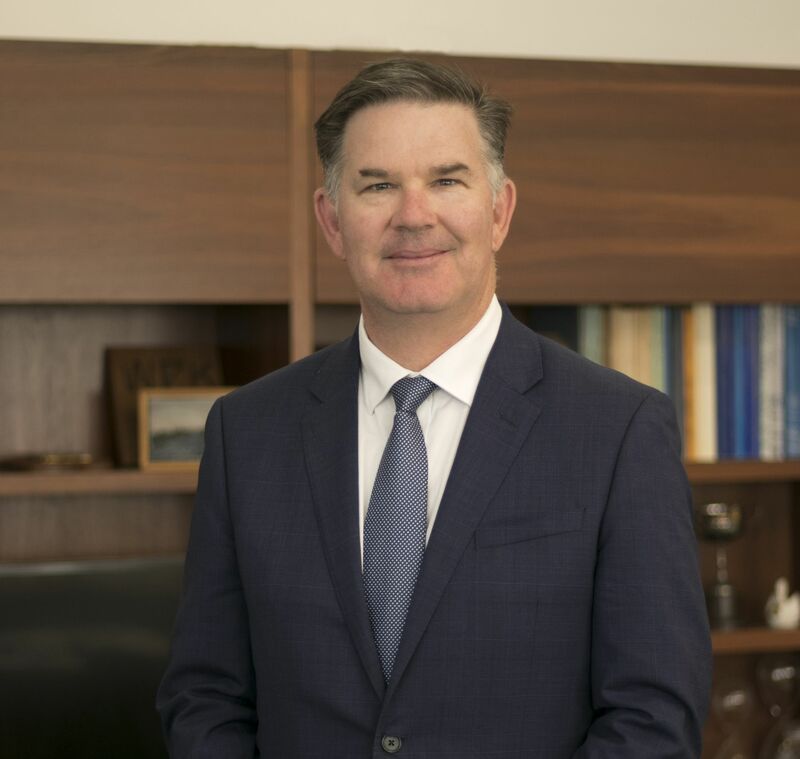 However, even to have this opportunity to represent North Queensland is a huge honour and I am very proud to be able to do so,” said Barnabas Juhasz. Barnabas is now officially the National finalist for the UN Youth Voice. His speech over the weekend at the state final in the QLD Parliament House was very successful. He has made into the QLD team and will represent the state at the National Grand Final which will be held in April 2019 in Perth. This will be a week-long competition where he has to present two different topics, which will be made available 4 weeks prior to the competition. 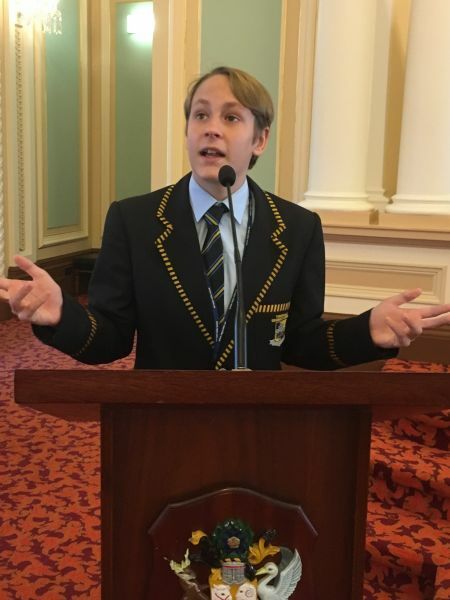 At the State Final over the weekend, Barnabas’ topic was “How can the Australian court system better provide justice?” for which he had to provide an original solution in a 4 min speech. Following his speech, he had to answer impromptu questions about the speech’s topic and he had to defend the solution he had proposed in 2 min.